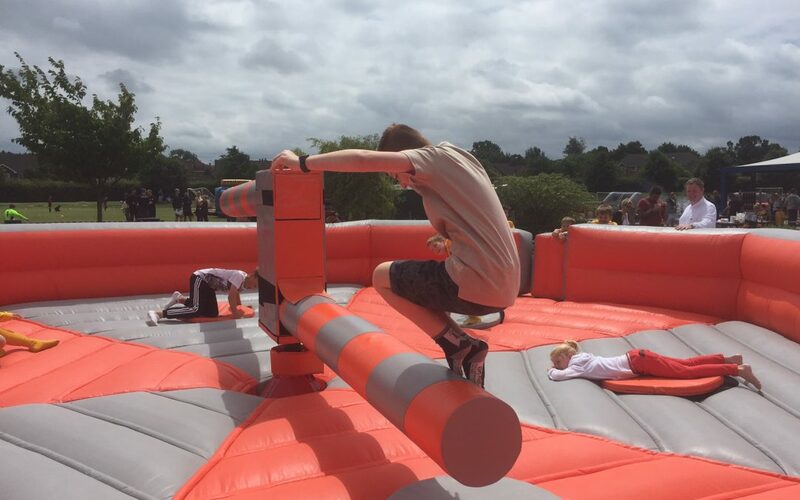 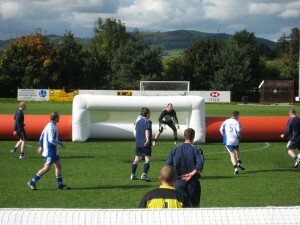 We attend all types of events across Great Britain bringing fun experiences to all ages. 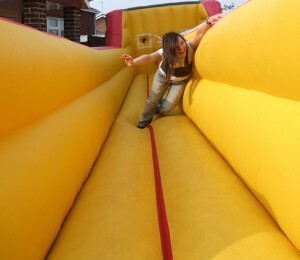 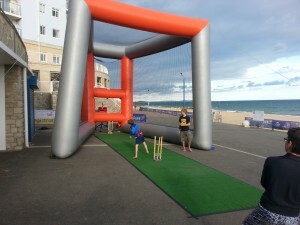 To be a part of this Summer of Fun then you either need to attend an event we are at or better still organise your own. 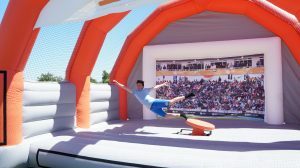 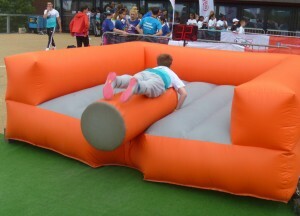 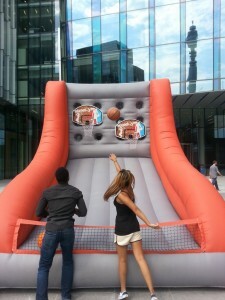 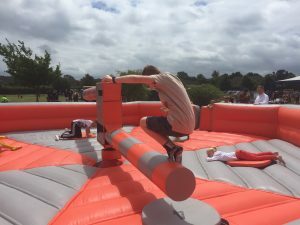 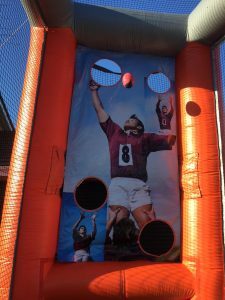 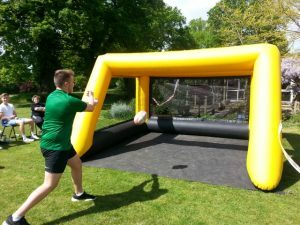 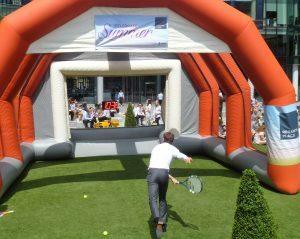 Here are just a small flavour of our sports inflatable games that you could be enjoying.